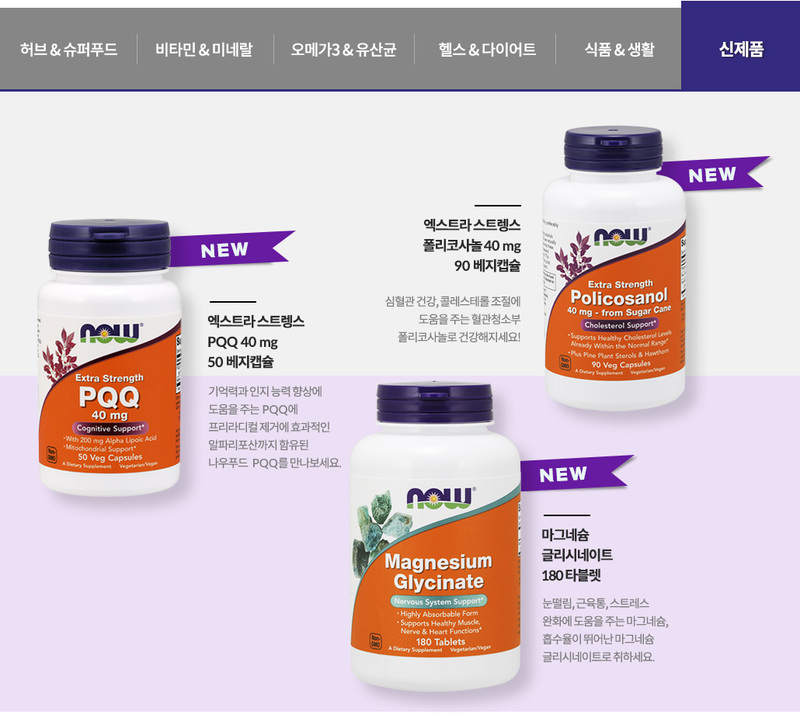 [Now Foods]차전자피 파우더 340 gPsyllium Husk Powder, 12 oz. [Now Foods]맥주효모 454 gBrewer's Yeast Debittered 1 lb. 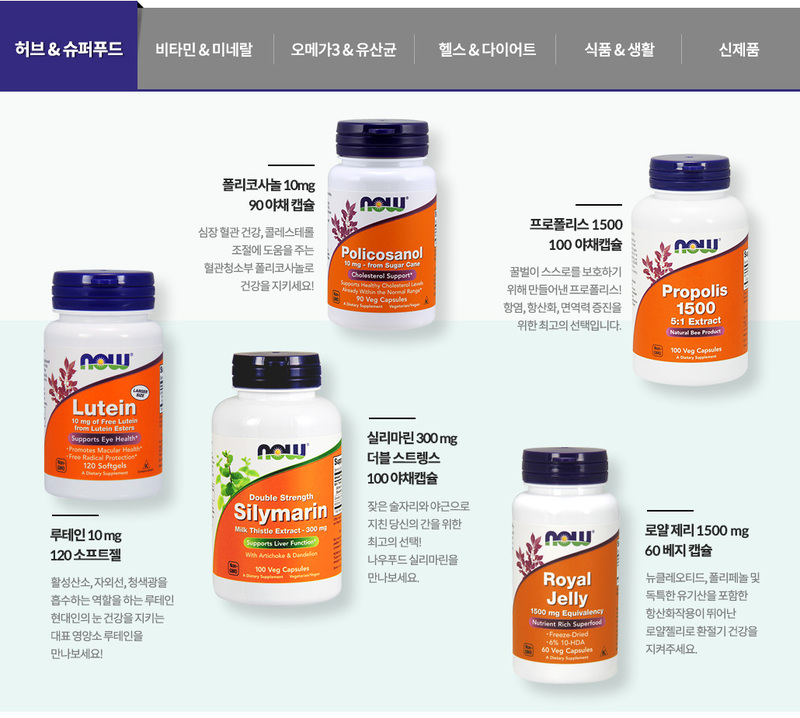 [Now Foods]MSM 분말 파우더 454 gMSM Powder - 1 lb. [Now Foods]레시틴 NON-GMO 454 gLecithin Granules Non-GMO - 1 lb. 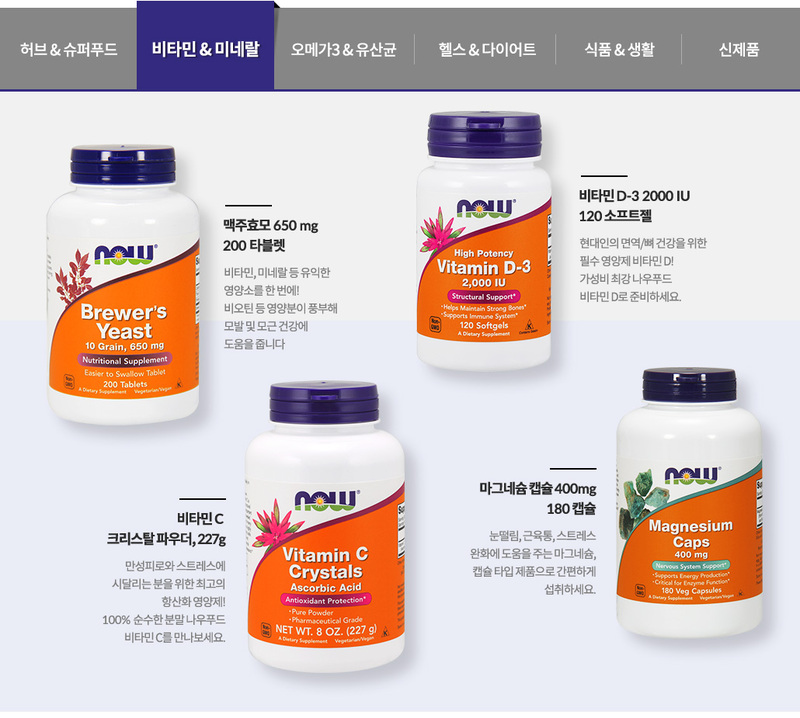 [Now Foods]프리바이오틱스 뉴트라플로라 FOS 파우더 113gNutraFlora® FOS - 4 oz. 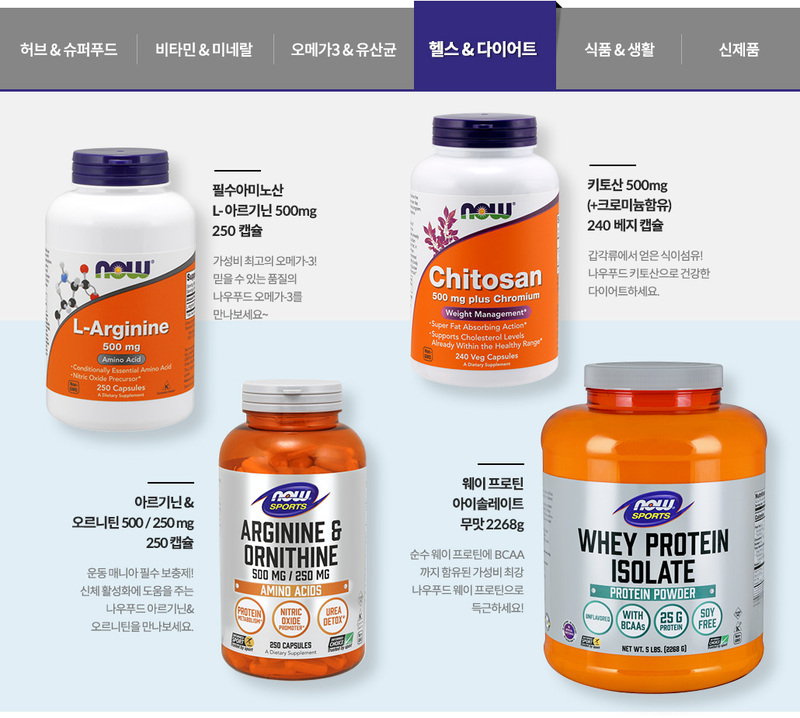 [Now Foods]크레아틴 모노하이드레이트 퓨어 파우더 1 kgCreatine Monohydrate, Pure Powder, 2.2 lbs. [Now Foods]계란 흰자 단백질 파우더 544 gEggWhite Protein - 1.2 lb. 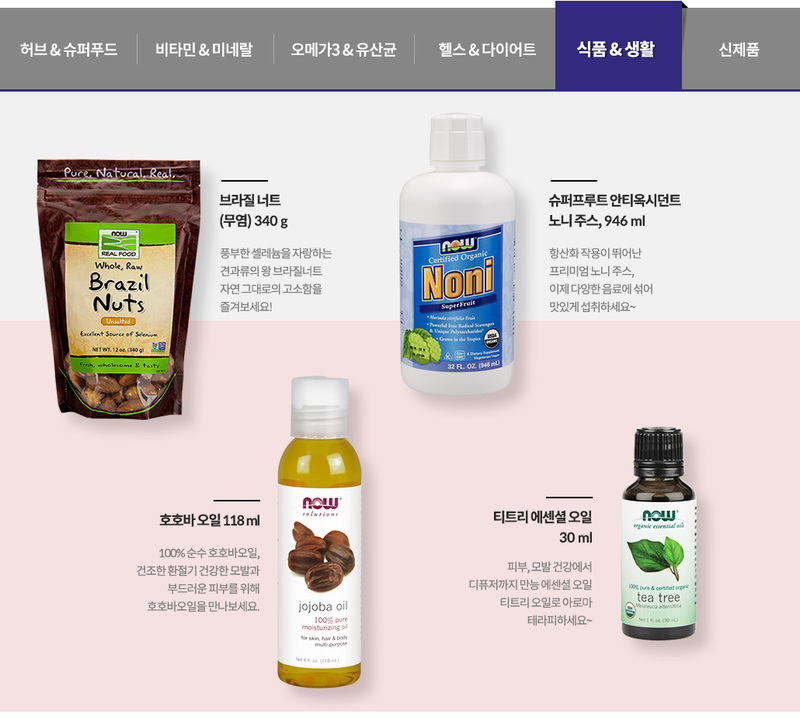 [Now Foods]브라질 너트 (무염) 340gBrazil Nuts, Raw - 12 oz. [Now Foods]유기농 캐슈 284 gCashews, Whole Raw Certified Organic - 10 oz. 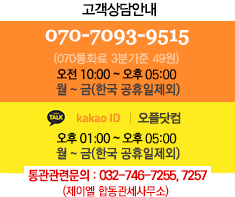 [Now Foods]신선한 유기농 잣 227 gPine Nuts, Certified Organic - 8 oz. [Now Foods]생 호두 340 gWalnuts, Raw 12 oz. [Now Foods]마카다미아 너츠 255gMacadamia Nuts, Dry Roasted & Salted - 9 oz. [Now Foods]유기농 편강 (생강 설탕 조림) 340 gOrganic Crystallized Ginger Slices 12 oz. [Now Foods]유기농 메이플 시럽, 그레이드 A 946 mlOrganic Maple Syrup, Grade A 32 fl. oz. [NOW FOODS]유기농 플랙스 씨드 밀, 아마씨 340 gOrganic Flax Seed Meal, 12 oz. [Now Foods]시나몬향 자일리화이트 치약 181gXyliWhite™ Cinnafresh™ Toothpaste Gel 6.4 oz. [Now Foods]피마자 오일 473 mlCastor Oil 16 fl.oz. [Now Foods]100% 순수 아보카도 오일 118 mlAvocado Oil - 4 oz. 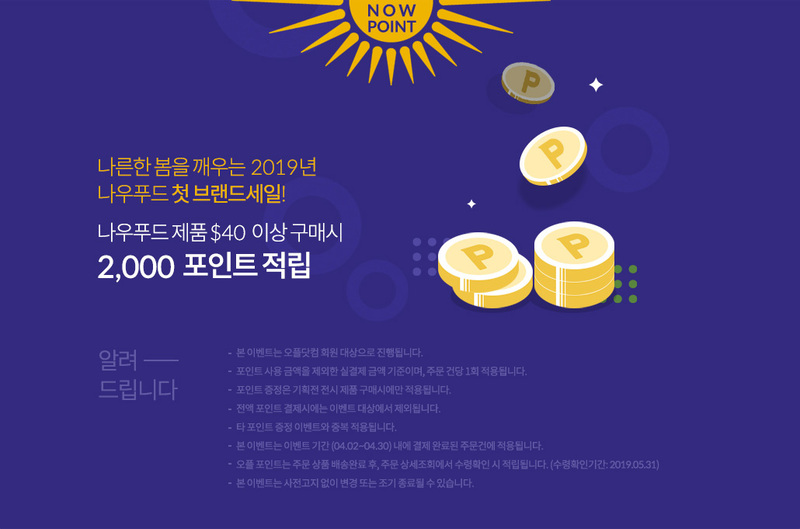 [Now Foods]100% 천연 살구 오일 473 mlApricot Oil - 16 oz. [Now Foods]100% 천연 살구 오일 118 mlApricot Oil - 4 oz. [Now Foods]글리세린 473 mlVegetable Glycerine - 16 oz. 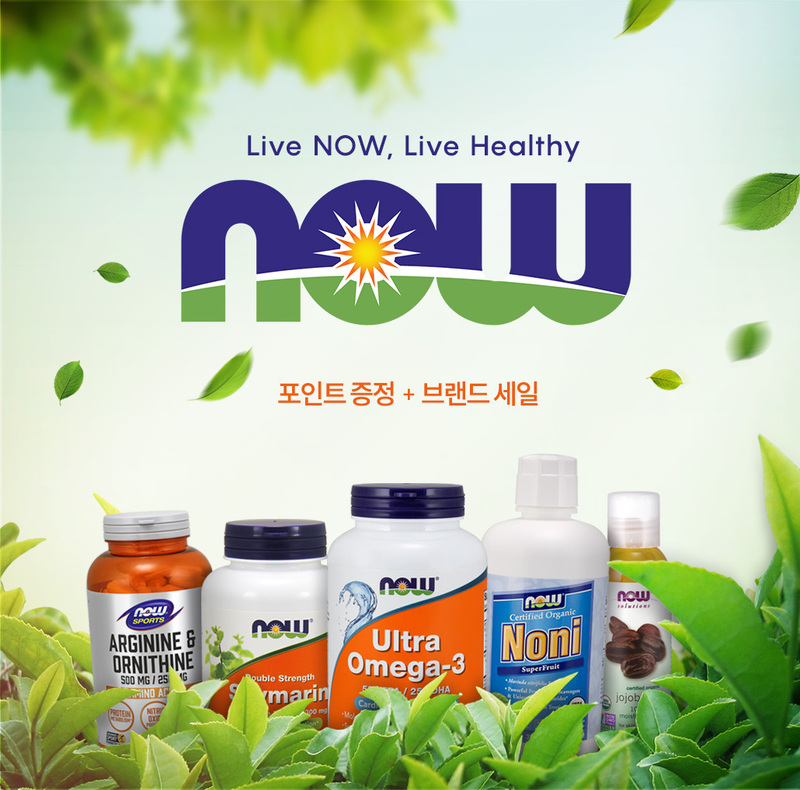 [Now Foods]페퍼민트 오일 118mlNOW Peppermint Oil - 4 oz. [Now Foods]솔잎 에센셜 오일 30mlEssential Oils, Pine Needle 1 fl.oz. [Now Foods]티트리 오일, 59mlTea Tree Oil, 2 oz. 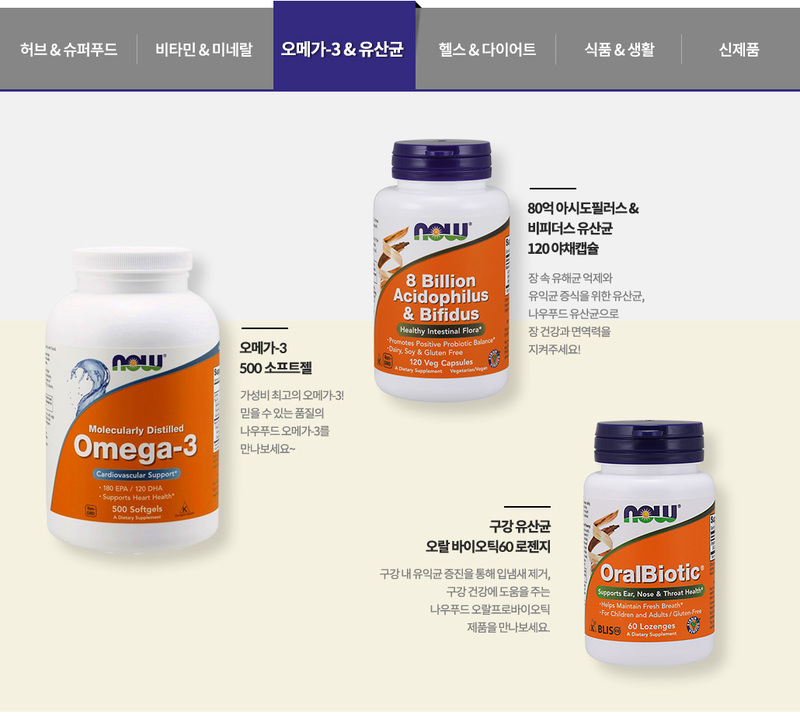 [Now Foods]오레가노 오일 30 mlOil of Oregano Blend - 1 oz.